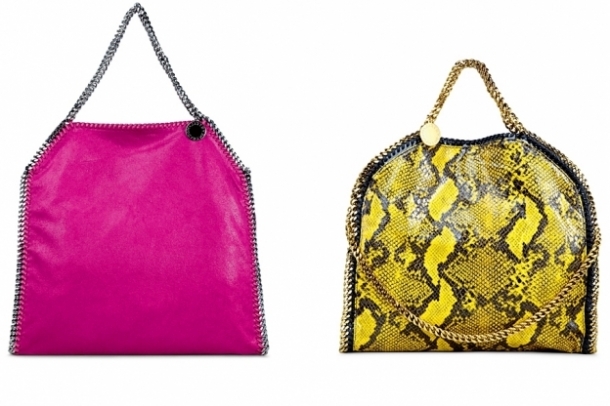 Stella McCartney Spring 2012 Bag Collection. 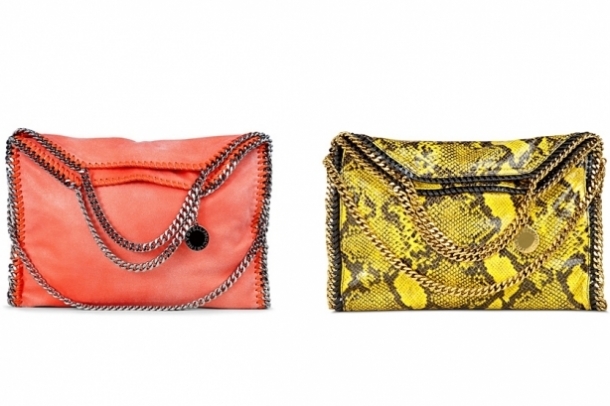 Pack your wardrobe with the ultra-modern handbags and clutches from the Stella McCartney spring 2012 bag collection. Stella McCartney is one of the favorite designers of Hollywood celebrities and aspiring 'it' girls. Her natural born talent to mix and match different influences to create both comfy and all-silhouette-flattering ensembles is simply amazing. For the warm season the designer decided to embrace a more playful and energetic theme. As she claimed this collection is “a celebration of energy, freshness, and fitness”. 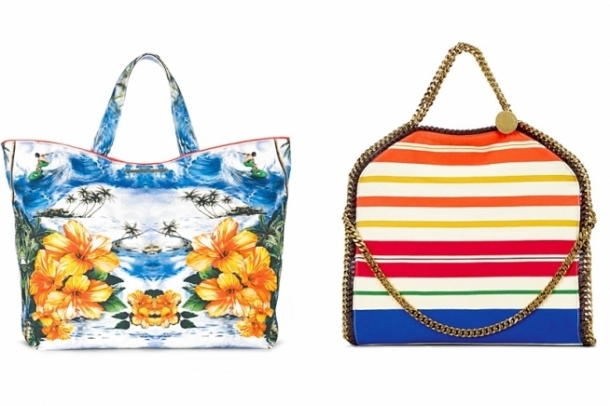 The Stella McCartney spring 2012 handbag collection elaborates the same subject with a more vivid color palette and sight-pampering prints. 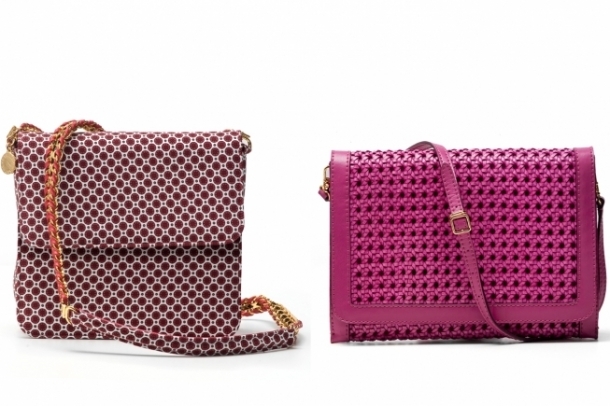 Perforated details along with spacious designs offer fashionistas the chance to rock a versatile handbag. Refinement could never be achieved this easy. 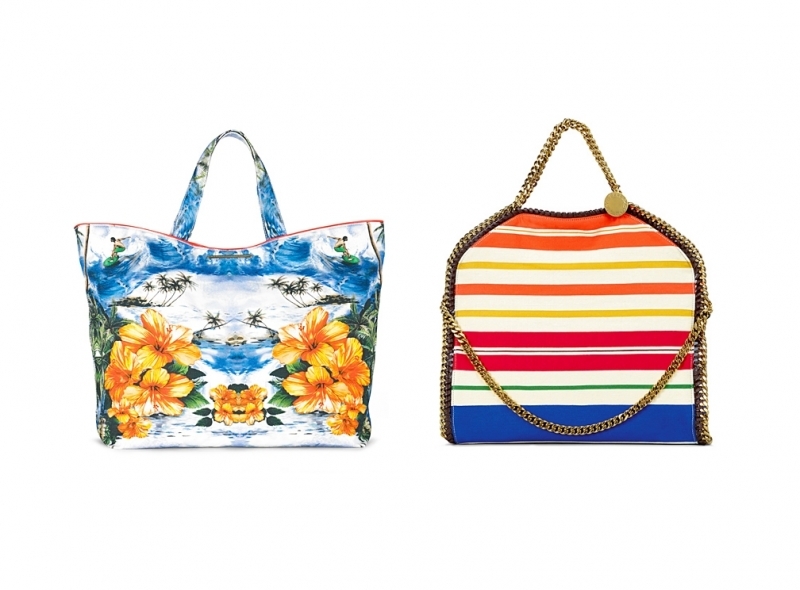 Let the magical accessory repertoire envisioned by Stella McCartney boost your mood and confidence to sport creative totes, satchels and handbags. 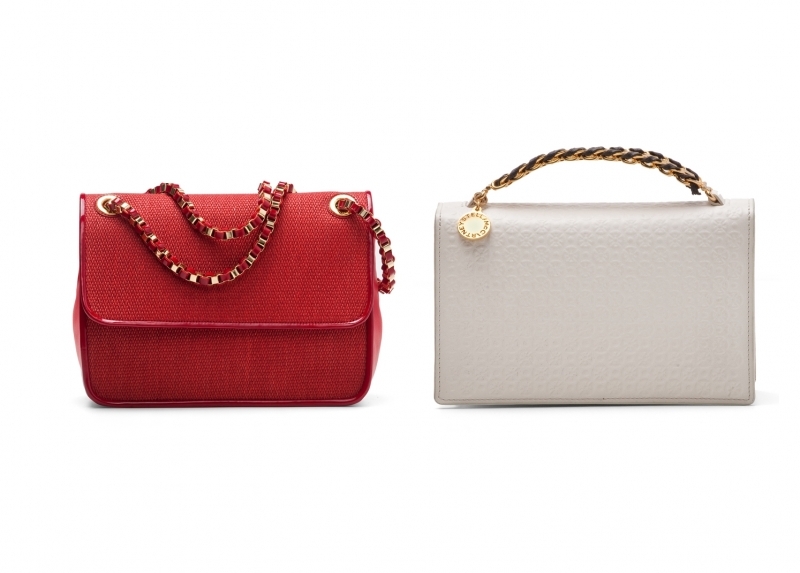 Modern chic is illustrated through a selection of bags with adjustable straps or voguish chain handles. Python also played an essential role in the creative process. 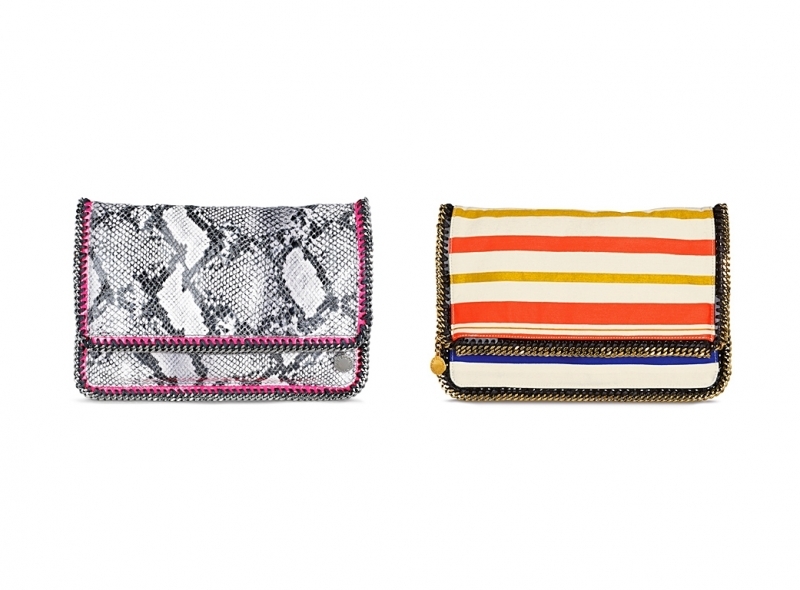 The style creator used this pop print to add a cosmo flair to these chic pouches. 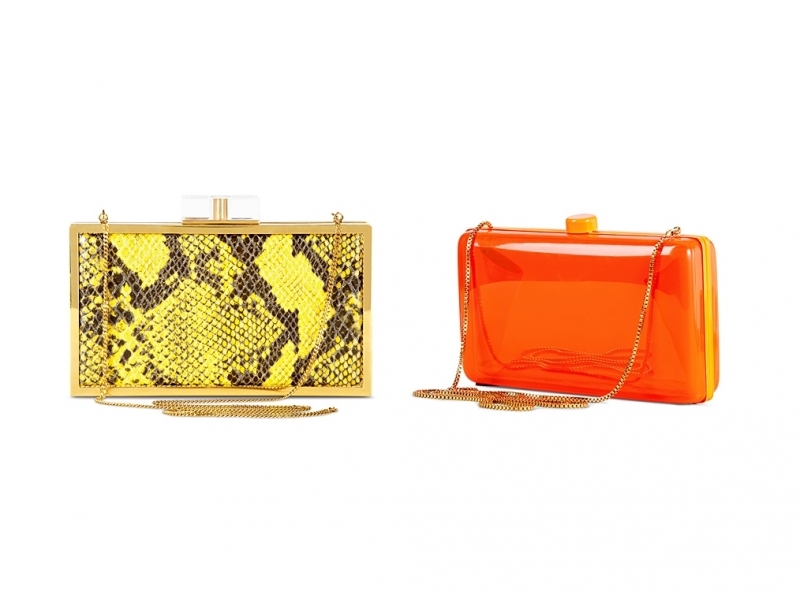 Style experts agree that during the warm season it is a must to explore the visual impact of exquisite accessory designs. 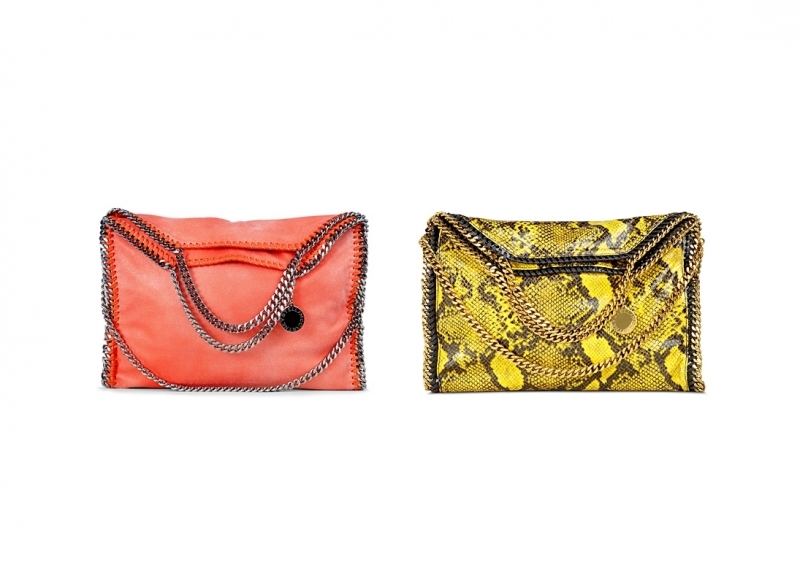 Infuse originality into your outfits by complementing them with similar hyper-creative bag designs. 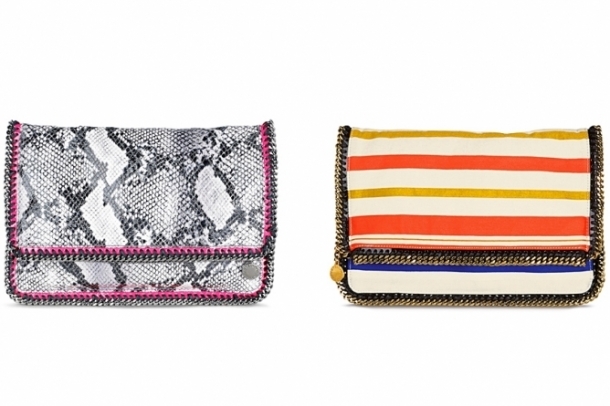 Stella McCartney was always an ardent fan of color and print mix/matching. Moreover, she also succeeded to come up with brand new pattern structures she added to dresses and basic accessories. 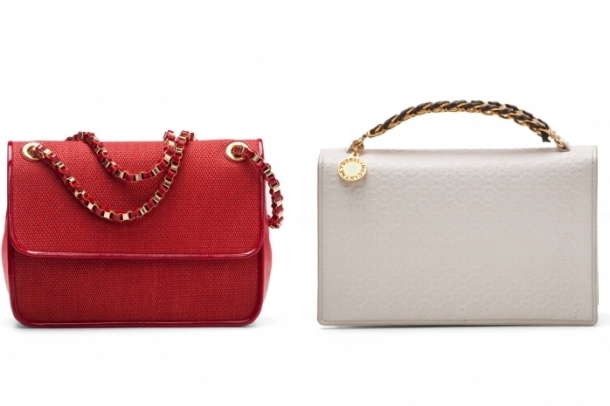 Chain elements define the flirty silhouette of medium sized and smaller bags. Skim through this cavalcade of vibrant or classy style staples to know more about the must have accessories of the season. 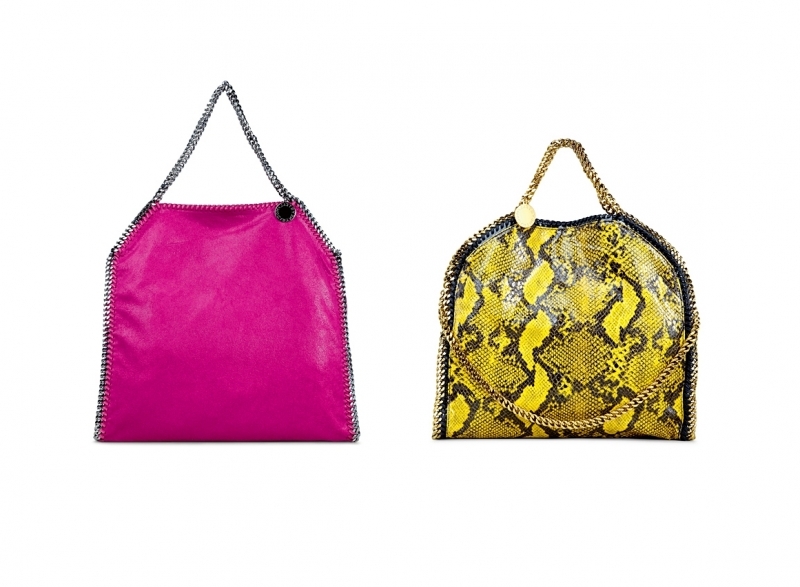 Don't miss out the chance of sporting one of these amazing bag styles. Bring out the most of your office or casual chic apparel with uber-refined fashion elements. 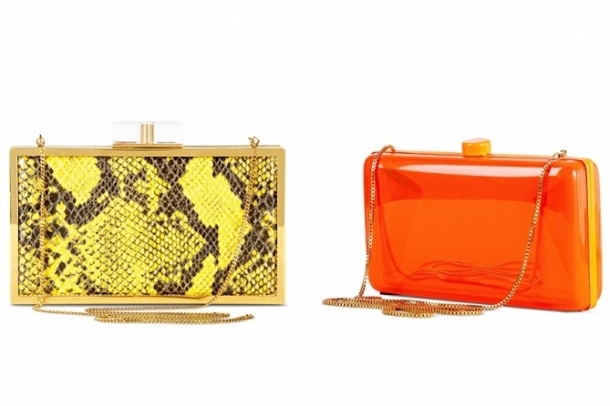 Keep an eye on the must-have Stella McCartney accessories of the season to increase your chances of becoming a real trendsetter among style fans.